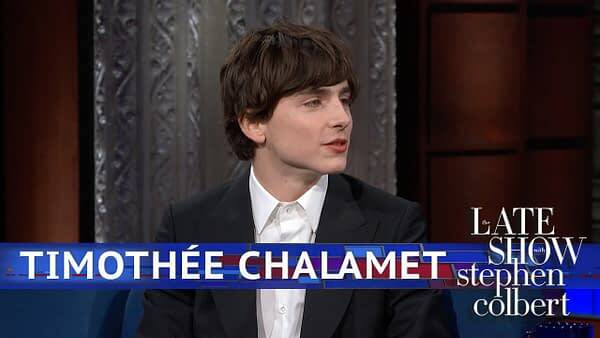 Oscar nominee Timothée Chalamet stopped by The Late Show With Stephen Colbert to talk about several different projects, one of which being Denis Villeneuve‘s upcoming Dune reboot. In the interview (at 9:10), Stephen Colbert asks Chalamet about “just one more film,” and it is of course the upcoming Dune remake from Legendary Pictures. 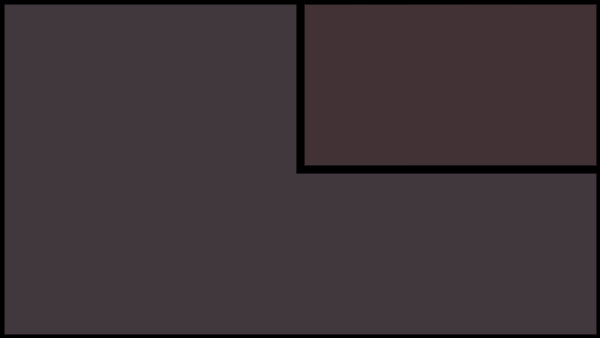 Chalamet will be playing the film’s main character, Paul Atreides, the Kwisatz Haderach. On the disappointing side, Chalamet does NOT answer the question correctly; either playing dumb or because he actually doesn’t know what fear is in context of the question. The answer, of course, as you can hear audience members yelling out, is “fear is the mind killer,” one of the more quoted lines from the original Frank Herbert novel and the David Lynch 1980’s film. We’re still pretty excited about this remake, which Villeneuve says will be at least 2 films. The only other bit of casting news we have at this time is that Rebecca Fergeson (Mission: Impossible- Rogue Nation, The Greatest Showman) will reportedly be playing Lady Jessica Atreides, Paul’s mother. There are also some early rumblings (ha, Dune, rumblings, get it) that perhaps Hans Zimmer may be scoring the Arakkis epic. We’ll of course let you know what else we hear about the project, which at present is eyeing a possible 2020 release date. Til then, brave Fedaykin, Shai Hulud. 'Dune' Gains Dave Bautista: Will He Be Harkonnen, Fremen, or Atreides Man?